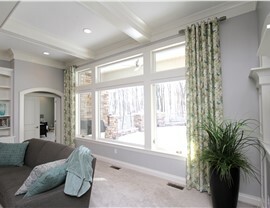 Work with our experienced remodelers to design a gorgeous, efficient home you'll love for decades! If your Timberwood Park home is anything less than a perfect reflection of you, it’s time to make a change for the better. 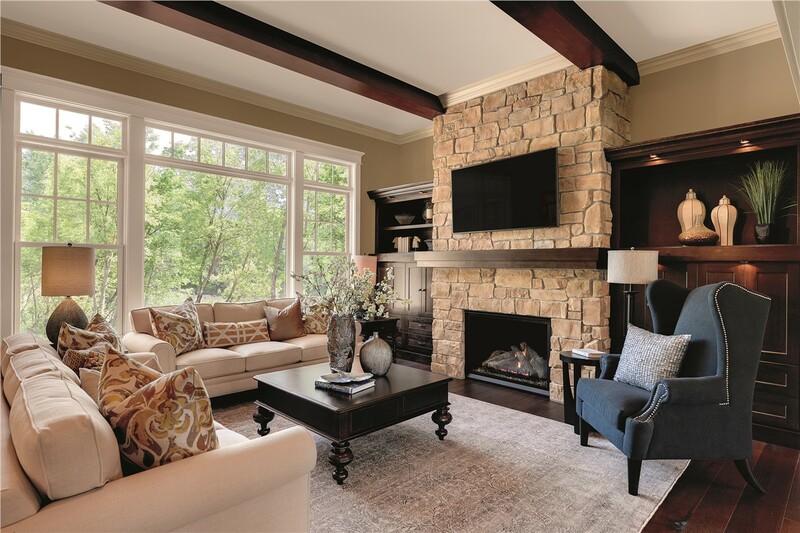 With the experienced home remodeling professionals of Southwest Exteriors, you can enjoy a more stylish, durable, and energy-efficient home without putting your family through a difficult or stressful renovation. In fact, we have a wide selection of fully customizable yet affordable products that will transform your house into the look you love coming home to! 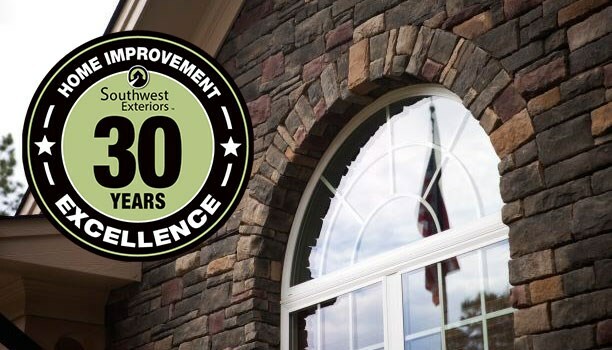 As the premier home remodelers throughout San Antonio and the surrounding areas since 1989, we at Southwest Exteriors are proud to install some of the highest-quality replacement windows in Timberwood Park. 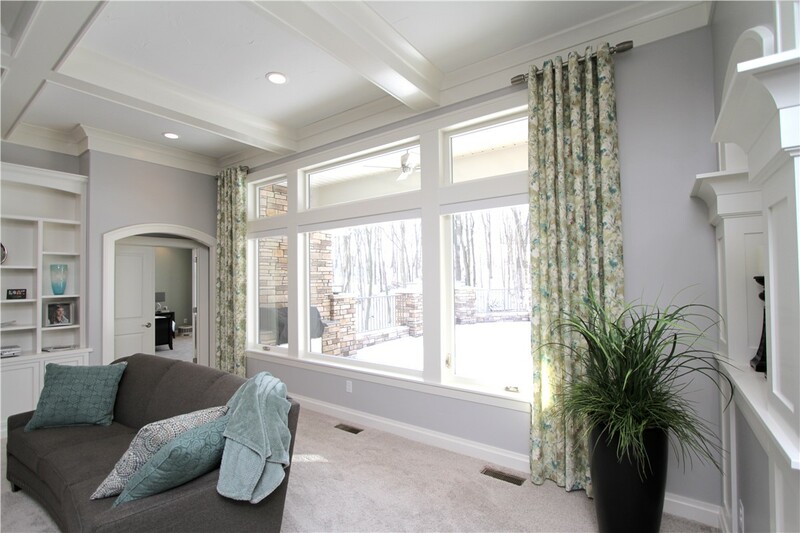 Designed for both long-term reliability and customized aesthetics, our replacement windows come in a number of sizes, shapes, and opening styles to suit any local home. 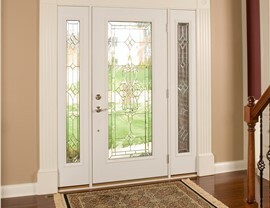 Just like any home improvement, you deserve to get a high return on your Timberwood Park door installation—which is why you should trust no one else but Southwest Exteriors! 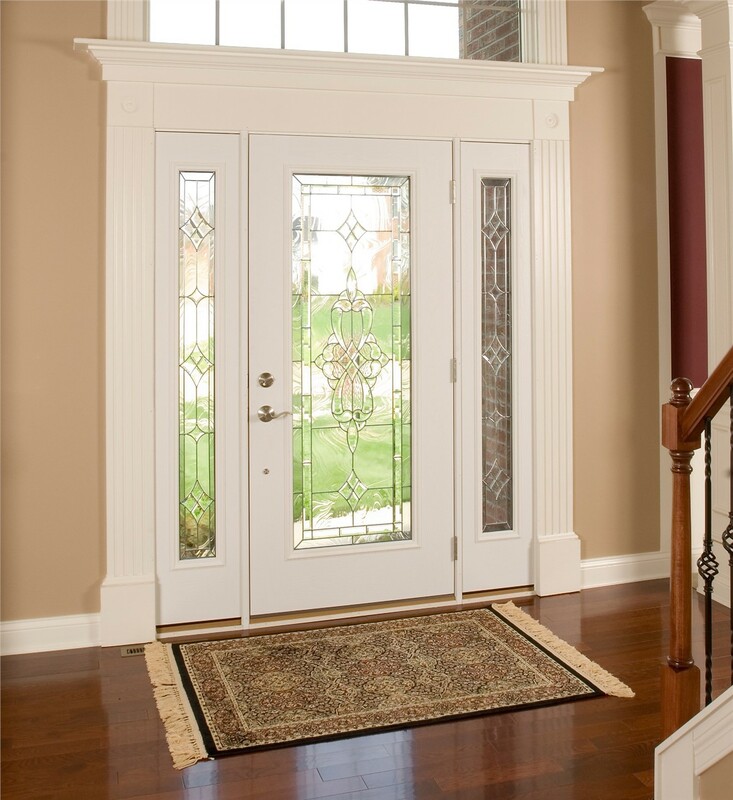 With nearly 30 years of experience and more than 12,000 successful home renovations completed, we have the skill and resources to tackle any door replacement with ease. Just work with our on-staff exterior designers to choose the picture-perfect color, material, and styling for you! If you’re looking for value-enhancing home improvements to make to your home, your garage floors are a great place to start. Although not the most glamorous upgrade, a Timberwood Park garage floor coating can greatly enhance the durability of your unfinished concrete floor, adding an extra layer of protection as well as lasting value to your home. Because our custom floor coatings are installed by background-screened and manufacturer-trained remodelers, you can have full confidence in the result. At Southwest Exteriors, we’re more than just a Timberwood Park home remodeling company; we’re proud to be a James Hardie Preferred Remodeler as well. That means that all of our Hardie siding installations are certified by an independent siding inspector to meet the brand’s exceptionally high standards. 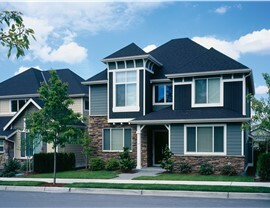 Our expertise is no surprise, given the fact that we’ve completed more than 3,000 Hardie Siding installations to date! 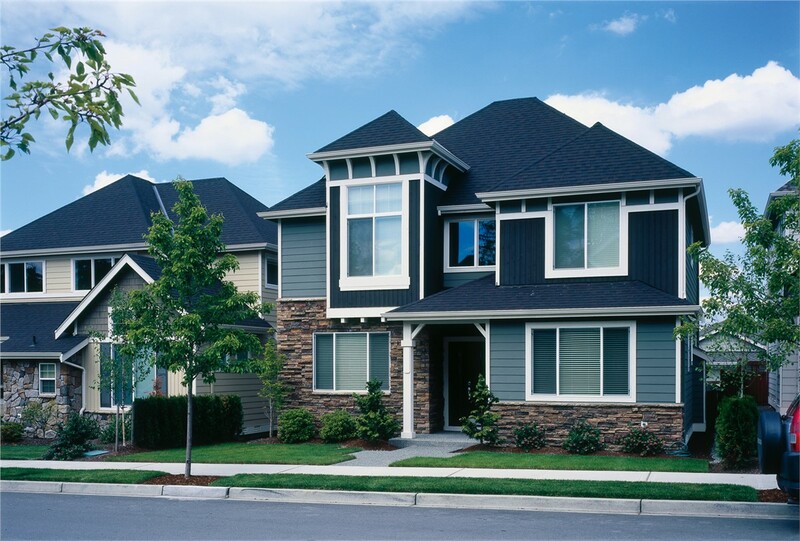 You want only the best for your Timberwood Park home—and so do we! Contact Southwest Exteriors now to find out more about our many home remodeling options, or fill out our simple online form to get started with a free, no-pressure cost estimate in the comfort of your home.